Giuliani also said the president has no intention of pardoning himself. President Donald Trump's personal attorney said the commander-in-chief "probably does" have the power to pardon himself. In an interview Sunday with ABC News Chief Anchor George Stephanopoulos on "This Week," Rudy Giuliani discussed special counsel Robert Mueller's investigation of whether the president may have tried to obstruct justice in the probe of Russian efforts to interfere in the 2016 U.S. presidential election. When Stephanopoulos asked if the president has the power to pardon himself, Giuliani said he "probably does." "He has no intention of pardoning himself," said Giuliani, a former New York City mayor who is Trump's lead attorney in negotiating an end to Mueller's ongoing investigation. But it is a "really interesting constitutional argument: 'Can the president pardon himself?'" Giuliani added, "I think the political ramifications of that would be tough. Pardoning other people is one thing. Pardoning yourself is another. Other presidents have pardoned people in circumstances like this, both in their administration and sometimes the next president even of a different party will come along and pardon." 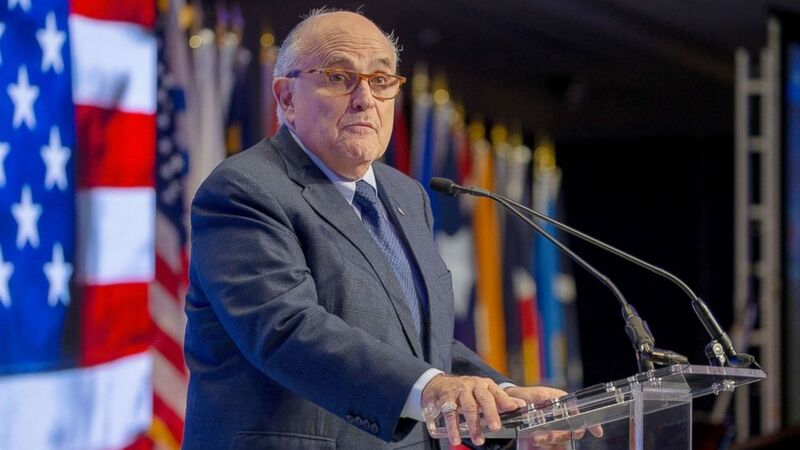 (Tasos Katopodis/Getty Images) Rudy Giuliani speaks at the conference on Iran, May 5, 2018, in Washington, D.C.
Giuliani's comments come on the heels of the publication of a 20-page letter sent to Mueller from Trump's legal team earlier this year that lays out the president's legal strategy in the Russia investigation. The letter, dated Jan. 29, argues that, as president, Trump cannot be indicted, cannot be subpoenaed and could not be guilty of obstruction of justice due to his position as "chief law enforcement officer." (Charles Dharapak/AP, FILE) Former FBI Director Robert Mueller at an installation ceremony at FBI Headquarters in Washington,D.C., October 28, 2013. It also argues that Trump "could if he wished, terminate the inquiry, or even exercise his power to pardon if he so desired." "It remains our position that the President's actions here, by virtue of his position as the chief law enforcement officer, could neither constitutionally nor legally constitute obstruction because that would amount to him obstructing himself, and that he could if he wished, terminate the inquiry, or even exercise his power to pardon if he so desired," reads the letter that was first obtained and reported on by The New York Times. 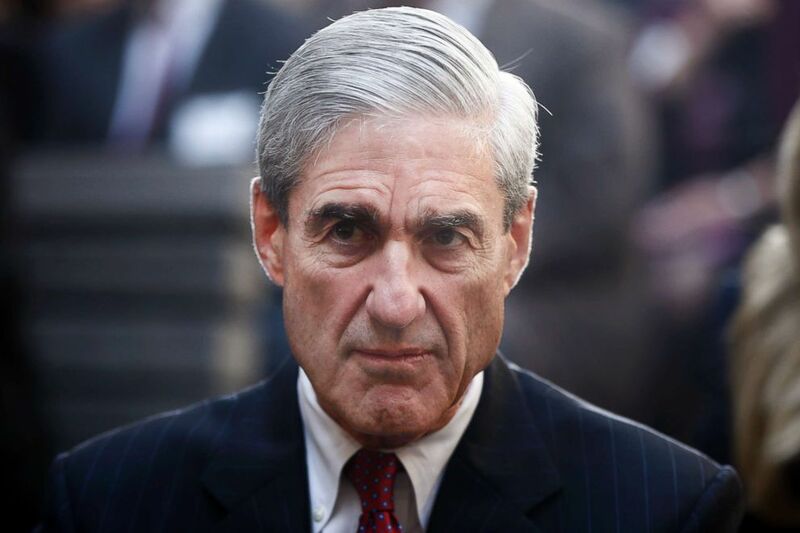 Giuliani told Stephanopoulos on Sunday that Mueller has not responded to the letter.